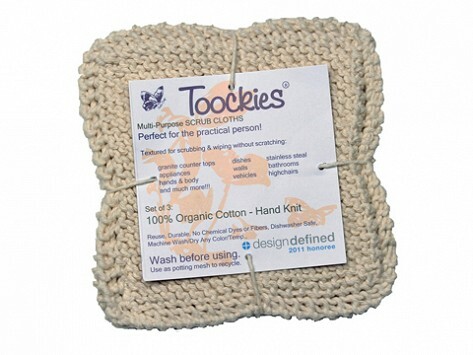 I love using the Toockies with which to bath and shower . My body feels much cleaner and refreshed when I finish. My experiences have been so rewarding until I have given two of my friends each aToockie. They love using it also and plan to order soon. I use them in the kitchen and the bathroom. They are very soft and very well made. I've even given the as gifts. These are great quality cloths! They are nice and thick yet soft for washing my face. I have no doubt these will last for years to come. Excellent and durable product. Love these cloths. Long lasting and just work well. Very well made. I use them for everything , not just in the shower.